Nothing goes better with holiday leftovers than great wine! 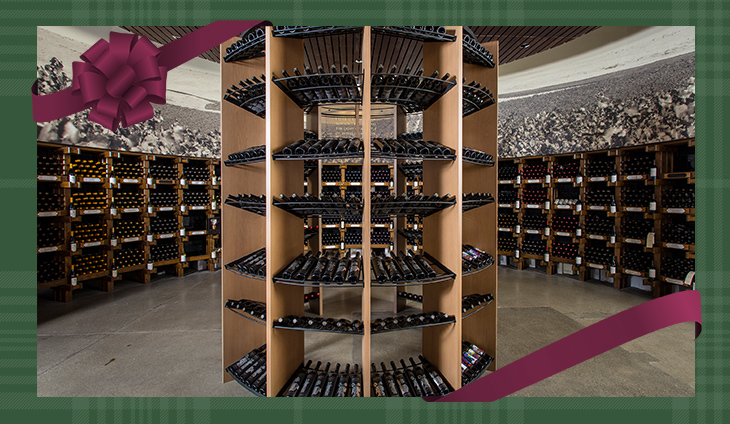 Make sure to stop by our Tasting Room for our Black Friday celebration all weekend long. We will have fun tasting events as well as great deals on all our wines and Winery Experiences (Including exclusive offers available in - store only)! Perfect for upcoming holiday events and holiday gifting. Don’t miss out - Inventory will go fast and when it’s gone, it’s gone!